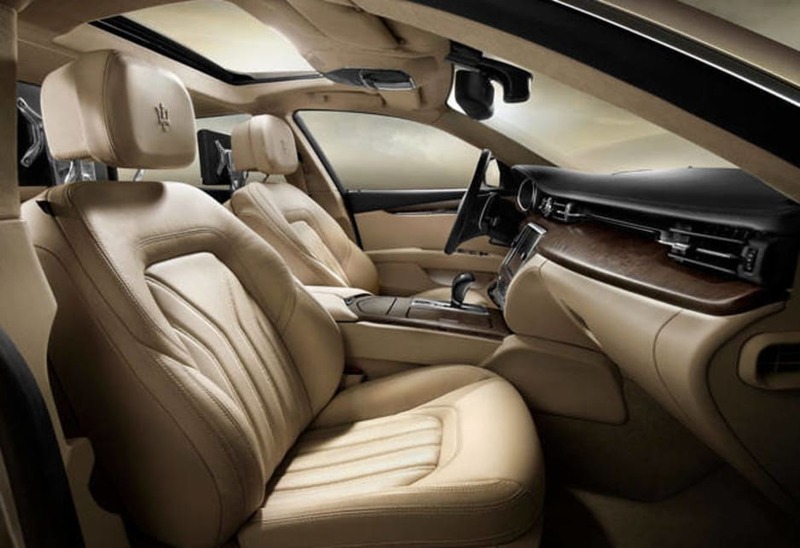 There's a button on the new Quattroporte's console marked 'ICE' – which has nothing to do with driving in snow or setting the aircon to freezing. 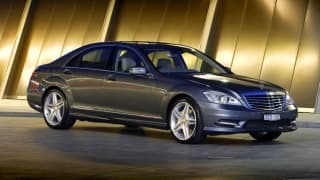 It's for Increased Control and Efficiency, a fuel-saving and city comfort setting that takes some of the fire out of the classy sport sedan's natural urge. 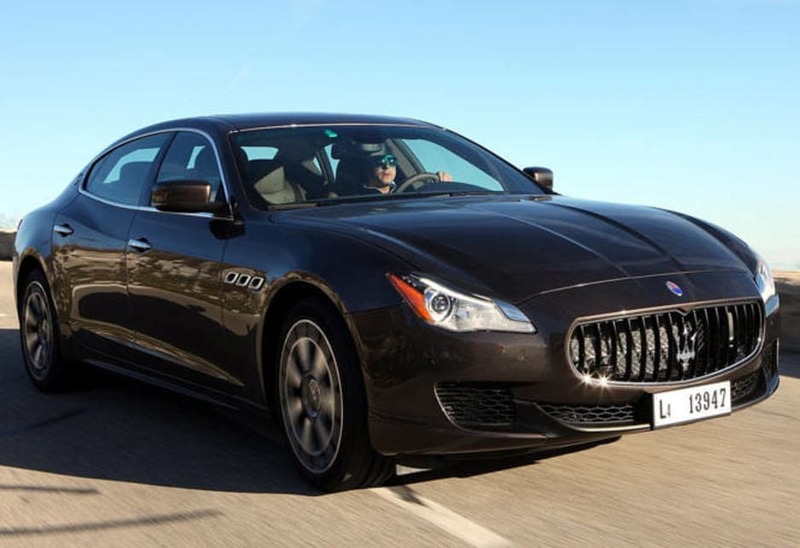 It's one of many features of the all-new Maserati Quattroporte, which has just arrived on the market. 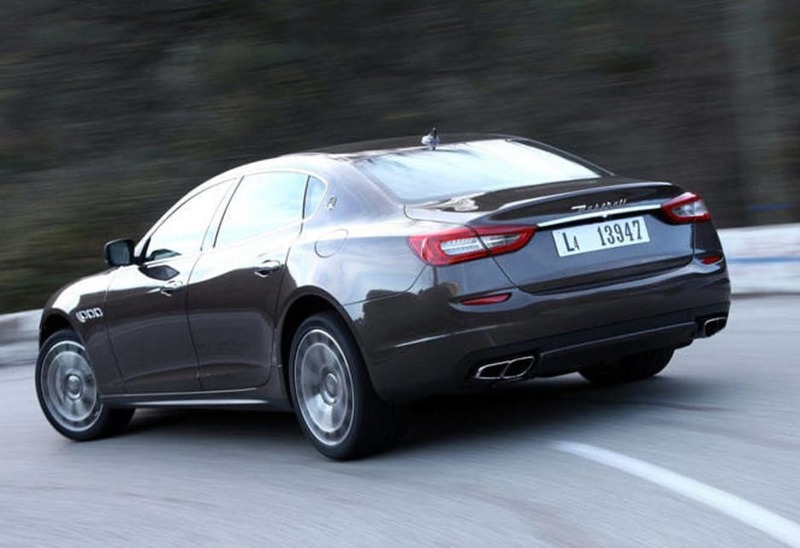 For 2014 there are new twin-turbo engines, an eight-speed ZF auto gearbox, a freshened body shape, new suspension, brakes and interior and significant improvements in efficiency. 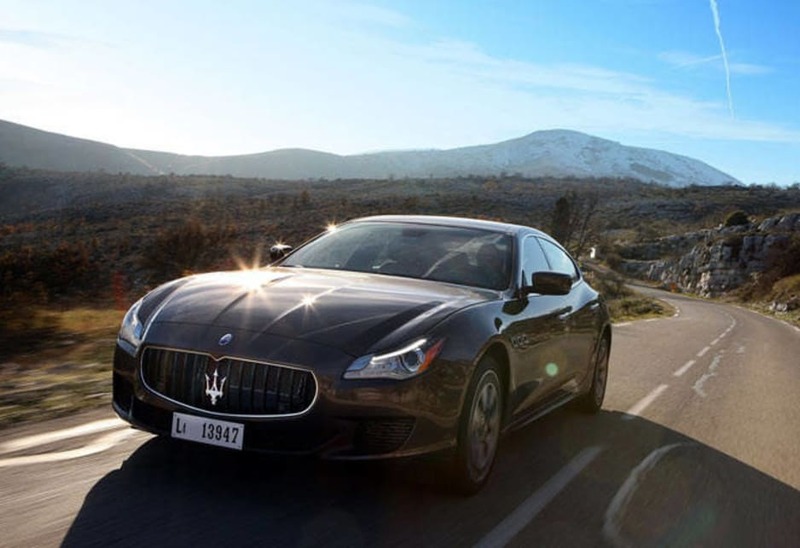 Maserati, a one-time F1 Grand Prix champion, is in its 100th year, and although it has always been strong in motorsport, its luxury passenger car has now become its most successful model ever. Australia is looking at doubling its 2013 Quattroporto sales and the importers are battling to get supplies. But the new $319,800 V8s have just landed, with the $240,000 V6 models arriving in March. So popular is the new big Maser that the average buyer age has dropped from 55 to 37, and China is now its biggest market -- where the nouveau riche, especially young women, snap up the trident-badged beauty as a badge of business success. 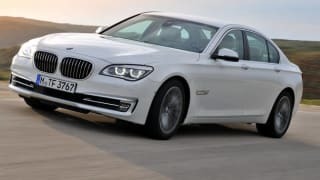 The forced induction 390kW/650Nm 3.8-litre V8 can take the 1.9-tonne sedan to 100km/h in 4.7 seconds – and on to a top speed of 307km/h. It also has an overboost function that can briefly lift torque to 710Nm. 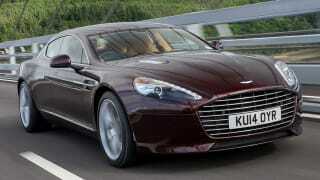 The V6 churns out 301kW/550Nm, does the sprint in 5.1 seconds and tops out at 285km/h. And has an average consumption of 10.4L/100km. 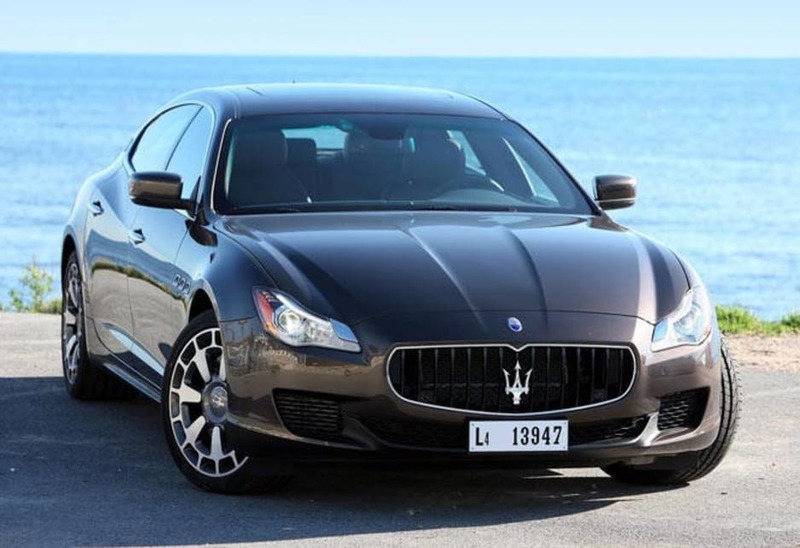 Larger, longer and lighter than before, the sixth generation Quattroporte is strikingly attractive. I appreciated the generous interior space for my long frame. 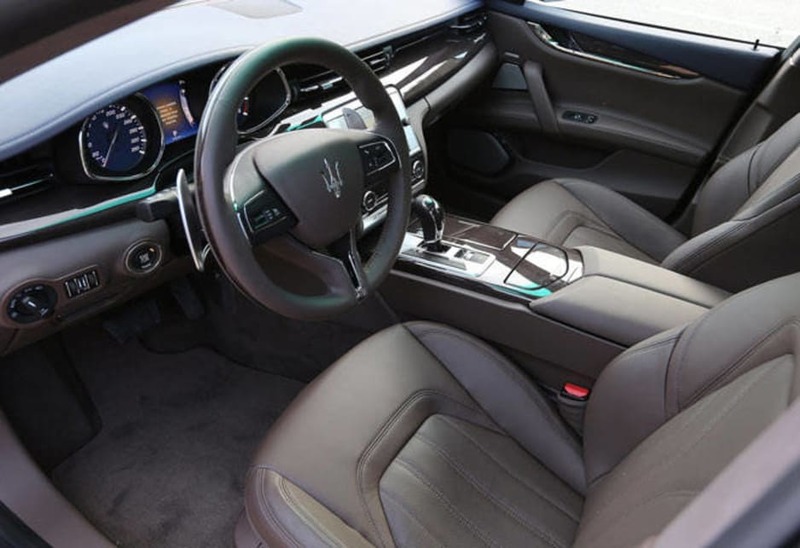 The cabin is a mix of traditional leather and wood and new-tech stuff like keyless operation, a big touch screen, double glazing, hotshot audio and ventilation and an instrument cluster detailed with a multitude of settings between a conventional tachometer and a slightly obscure speedometer. Buyers can specify whatever finish and colour they fancy for the interior. And at night, the new bi-Xenon headlights turn, so you can 'see around corners' plus auto-dip and have washers. The gearshift knob has a very short up and down throw to electronically select the drive options. The design seems better for a left hand drive configuration making it a little fiddly to adjust the fan speed and inserting compact disks. The paddle up and downshifts have a fairly long throw but become quickly accustomed to. Then there's the ICE button. Switch it off and things change quite perceptibly and identify the big Maser as a beast with a split personality. In ICE mode power, torque and throttle sensitivity are reduced, making it easy to drive, quiet and compliant. Remove ICE and add Sport, the firm shock setting, pull the gear knob to Manual and the fun begins. The new motor soundtrack is sublime, with no lack of exhaust note from the V8, with the way the turbos, engine and gearbox add their own acoustics to the experience – it's like a symphony of automotive accomplishment. The whirring pop and crackle is different each time. On the road, low down flexibility is great. Hauling the almost two tonne car uphill in top gear at 1700rpm is possible. The thrust from there until 7000rpm is magnificent and unrelenting. 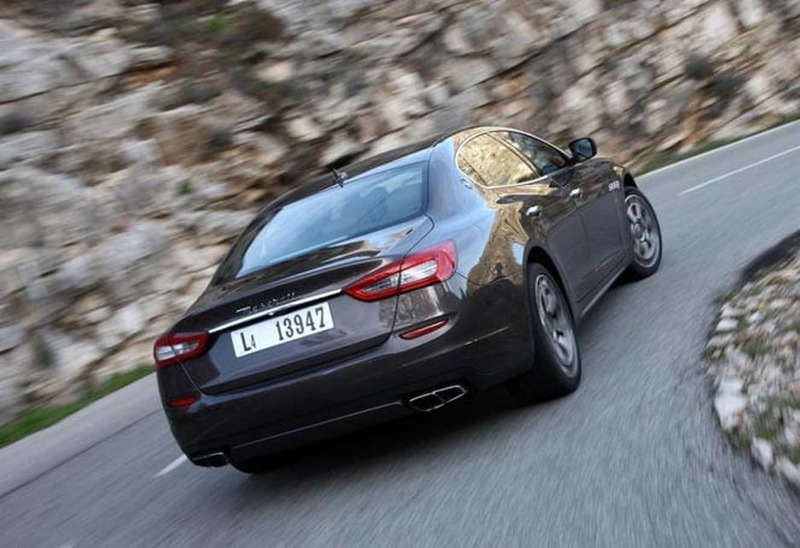 The new Quattroporte is blisteringly fast, especially in the mid-rev range. The computerized traction control is very good at making quick drivers fast as it calculates the power to the wheels, paying homage to its heritage and Ferrari engineering alliance. The car's suspension electronics are adjusted pre-delivery depending on the choice of wheel size. Standard are 20-inch wheels, but 19 and 21s are options. There is some unexpected shuddering through the long chassis rails over rough bumps which is not pleasant, but unnerve the driver, not the car. On smooth surfaces it is perfect. 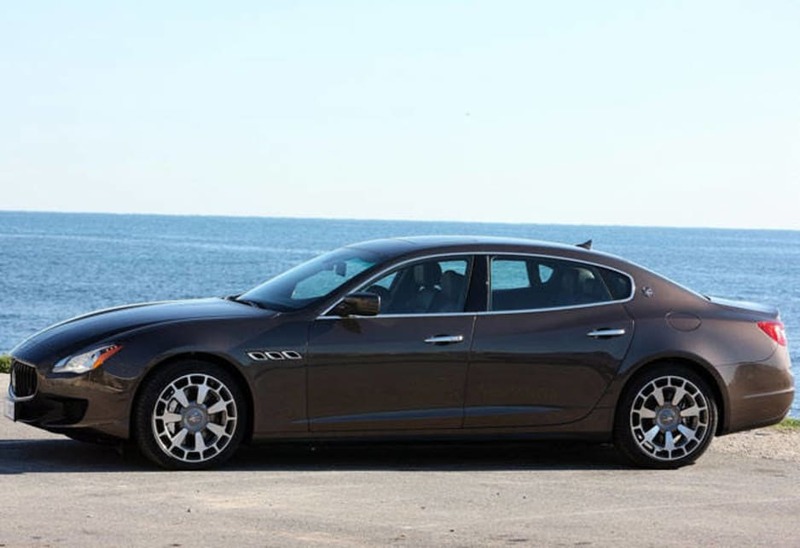 The sixth generation Quattroporte is strikingly attractive and blisteringly fast.